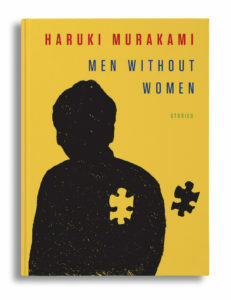 Murakami’s new book “Men Without Women” is a collection of seven short stories. 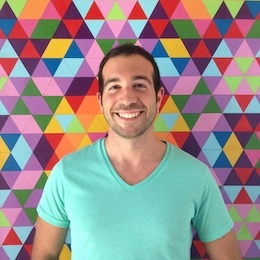 A common theme is relationships between men and women, whether it’s a love story or an affair. I enjoyed the first few stories more than the later ones. Despite having different translators for different stories, Murakami’s language is very consistent and easy to read. I like his mastery of storytelling, and grew accustomed to his literary style. This book isn’t his greatest work, but it’s worth reading if you’re interested in reading short stories about men and women. 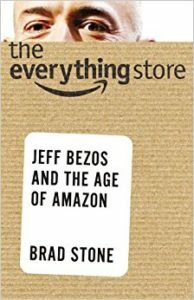 The Everything Store tells the story of Jeff Bezos and Amazon. It covers both Jeff Bezos and his life before starting Amazon, as well as the early days of Amazon and the company over time. It contains lots of details about internal company politics and drama. Jeff Bezos is not portrayed very positively, a recurring theme we see when we read about tech company CEOs. If you’re interested in learning more about Amazon, I would recommend reading this book, it’s fun and engaging.